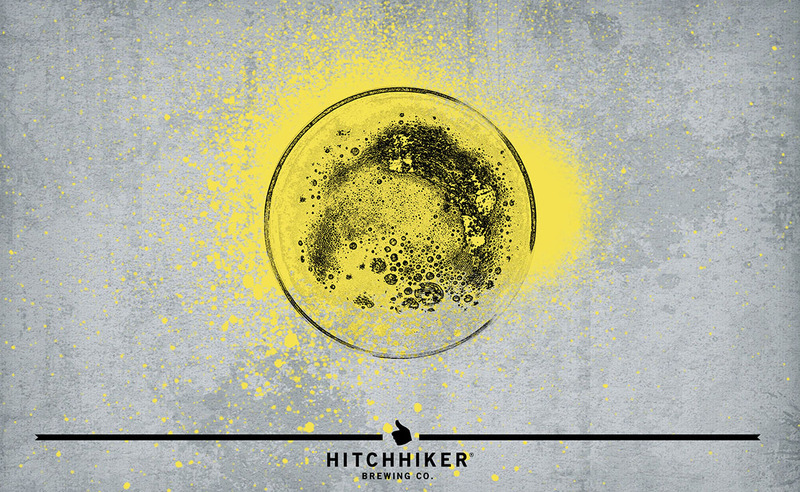 Hammer & Wedge | Hitchhiker Brewing Co. Brewed with wheat. Hopped with Cascade. Grisette is a historical beer style that similar to Saison but instead of being brewed for farmers, Grisette was brewed for miners of Wallonia. Notes of cracked pepper, corn grits, lavender, orange peel, and mint.